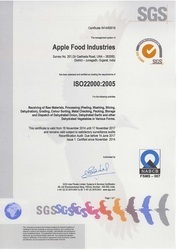 APPLE FOOD INDUSTRIES SGS ISO 22000-2005 Certified Premier Manufacturer & supplier of dehydrated onion & garlic product worldwide. 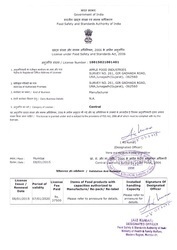 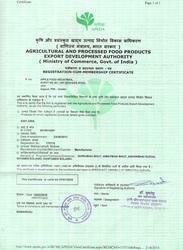 APPLE FOOD INDUSTRIES is register with APEDA. 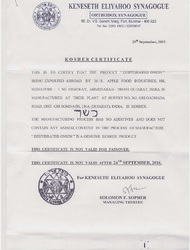 APPLE FOOD INDUSTRIES KOSHER Certified Premier Manufacturer & supplier of dehydrated onion & garlic product worldwide. 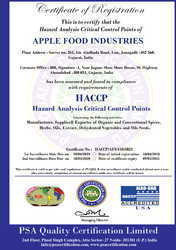 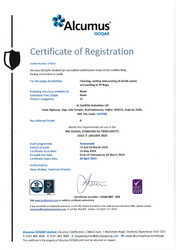 APPLE FOOD INDUSTRIES is holding the FSSAI quality certificate. 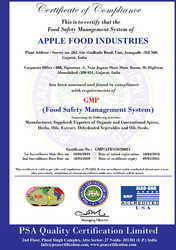 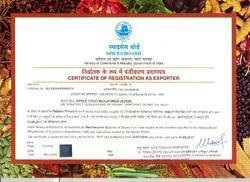 APPLE FOOD INDUSTRIES is register with SPICE BOARD.